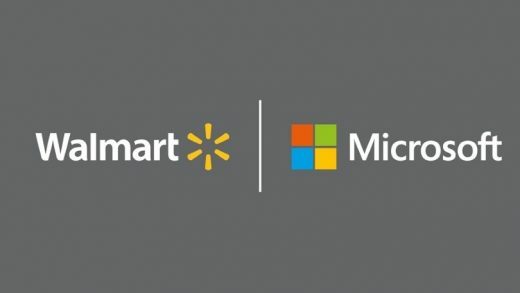 Microsoft and Walmart, two of the most innovative companies, will open an engineering office in Austin, Texas as part of a partnership based on cloud computing announced earlier this year. The Texas center opened earlier this year with a goal to accelerate digital innovation that transforms how employees work and delivers more convenient ways for customers to shop. About 30 technologists from the two companies will work together in the facility that is expected to open in early 2019. The decision is an extension of a strategic partnership announced in July. The factory will be an expansion of Walmart’s innovation hub. Walmart is known for innovation. In late 1999, the retailer began experimenting with radio frequency identification technology to track consumer product goods from manufacturers through its warehouses and on to store shelves. The Walmart-Microsoft team, 4.co, named for its location at Fourth and Colorado streets, will start by focusing on migrating Walmart’s thousands of internal business applications to Microsoft Azure, according to a blog post. The team also will build new cloud applications as part of a multi-year project to modernize Walmart’s enterprise applications, create more efficient business processes and decrease operational costs associated with legacy systems. 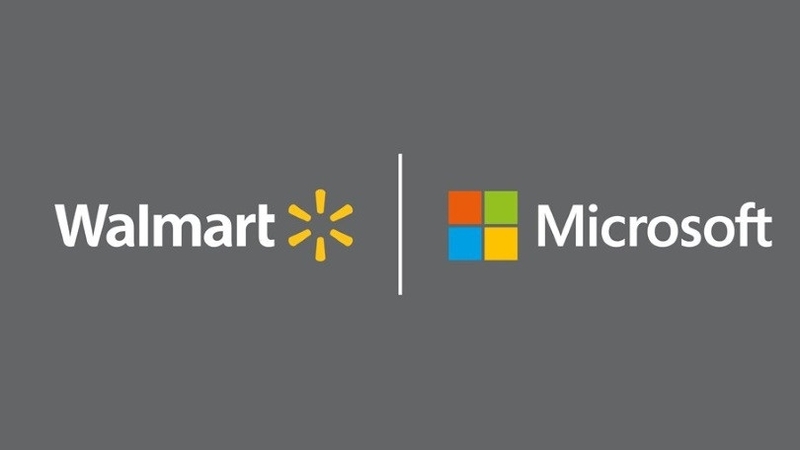 Microsoft and Walmart announced their strategic partnership in July, but the companies have offered few details on the partnership. In their separate announcements, neither one mentioned any rivals, but it’s clear the initiative is aimed squarely at competing with Amazon and other marketplaces. On Monday, Amazon announced free shipping on all orders during the holidays. It’s the first time the marketplace has offered that service. For Prime members, who already qualify for free two-day shipping on more than 100 million items without having to make any minimum order, Amazon will expand the selection for free same-day shipping up from 1 million items to more than 3 million items.